Matthew "Matt" Lauria is an American actor, and musician. He made his television debut on the NBC comedy 30 Rock in 2007. 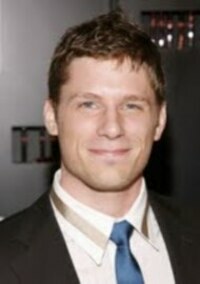 He is best known for his roles as Luke Cafferty on Friday Night Lights and Caleb Evers on The Chicago Code.